During World War II, bourbon saved the lives of countless American servicemen. Well, not because of imbibing the drink. 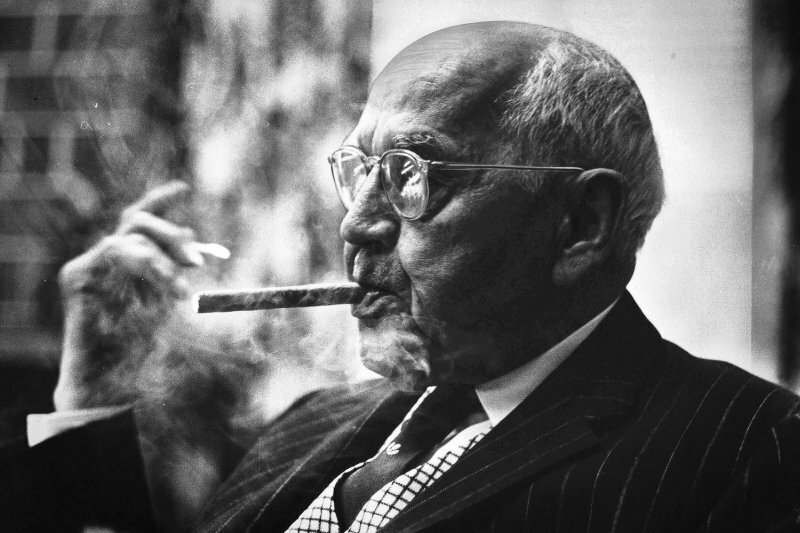 But, instead, bourbon distilleries became the wartime producers of a modern miracle drug: penicillin. In WWI, the biggest danger faced by a soldier wasn’t an incoming bullet. In fact, it was disease. Antibiotics hadn’t yet been discovered, and more soldiers died from disease than any munitions. 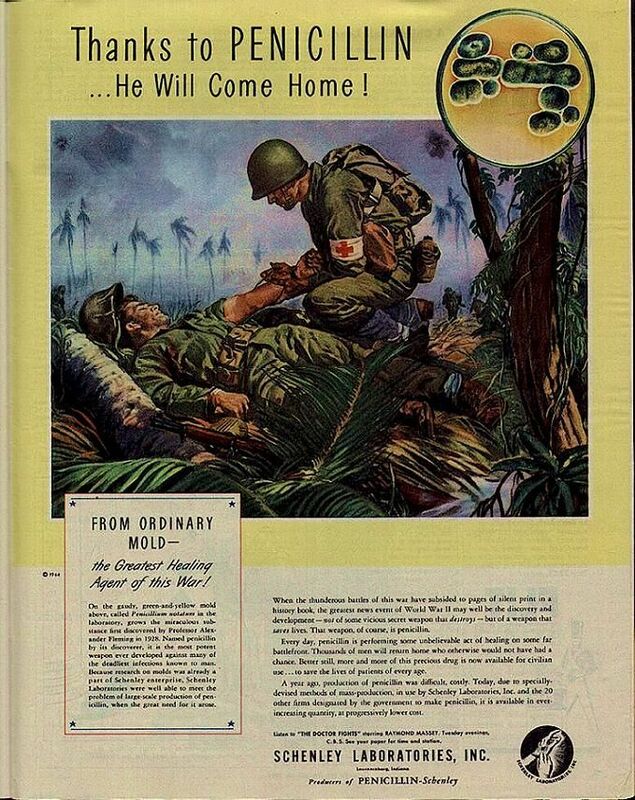 In the early days of WWII, such illness-fatalities were still a grave concern for the American military. Penicillin had been discovered in 1928, by Sir Alexander Fleming, but, 15 years later, the antibiotic was still in scarce supply. And here’s where the bourbon comes in. When the United States went onto a war footing in late 1941, the War Production Board looked at every industry, trying to see how existing manufacturing could be converted to help the war effort. 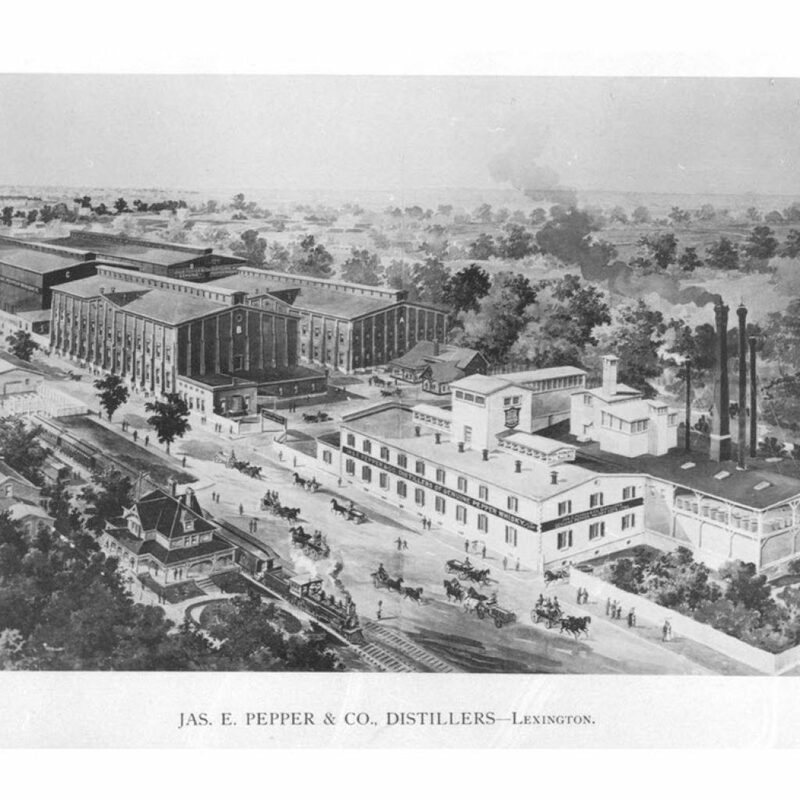 Analysts realized that distilleries could be converted into large-scale penicillin manufacturers. The alcohol producers used molds for growing yeast, and their process was similar to the steps used by scientists for penicillin growth. 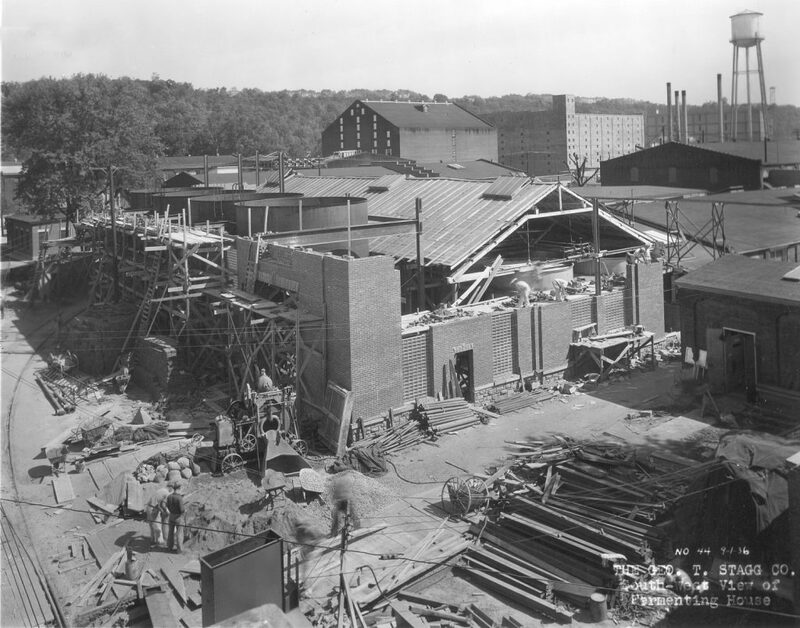 With some retrofitting, scientists were able to grow the antibiotic by placing the mold and a certain sugar in the distilleries’ deep fermentation tanks. The penicillin was then separated from the mold and purified for antibiotic use. Penicillin wasn’t the only product that distilleries produced for the war. They also made fuel alcohol and industrial alcohol. We have many reasons to celebrate with a bourbon. However, next time you’re drinking, offer a toast to the men and women of the Greatest Generation saved by the war era distilleries. 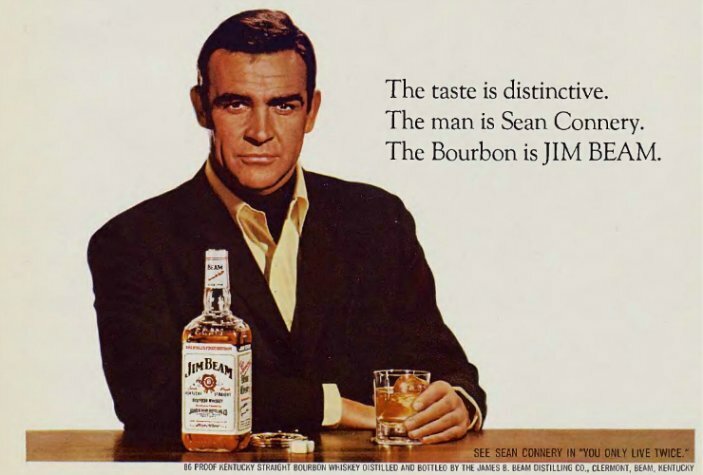 Bourbon ranks as the drink of choice for movie stars in countless films. It’s a timeless beverage enjoyed by stars ranging from Cary Grant to Keanu Reeves. 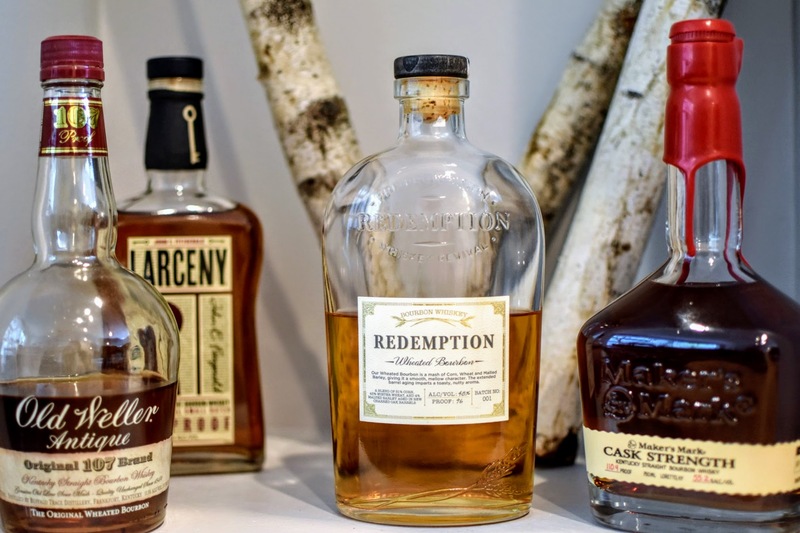 What Happens When Your Favorite Bourbon Brand Gets A New Owner? Next post What’s The Deal With Canadian Rye Whisky?